U.S. Magistrate Judge William Gallo quickly concluded that none of the migrants could be prosecuted — a decision that struck at the heart of the Trump administration’s zero-tolerance immigration policy, which calls for treating illegal border crossing as a common crime. He dismissed all the charges and ordered that all bond money be returned. The same scene played out every day for several weeks in San Diego — another example of judges challenging President Donald Trump’s moves on immigration in ways large and small. Last month, a different judge halted an administration policy to deny asylum to people who enter the country illegally. 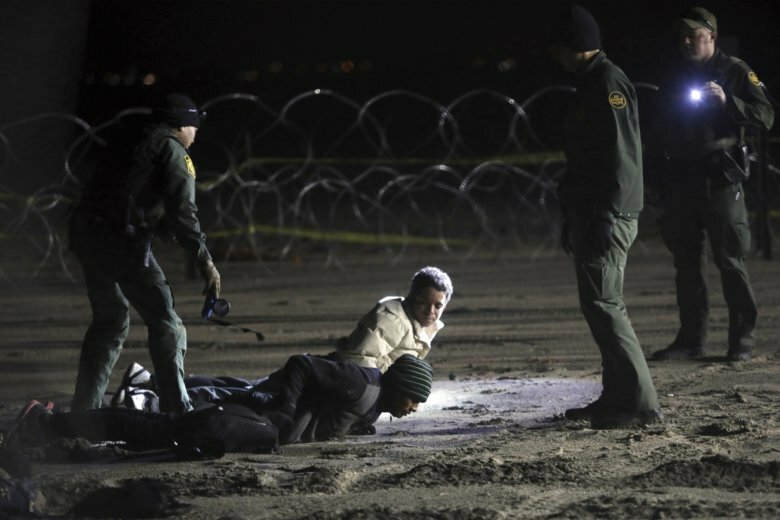 The dismissals did not free any migrants or allow any of them back into the U.S. But the rulings defeated the purpose of zero tolerance, which is to notch convictions. Gallo and other California judges forced the government to choose between deporting migrants immediately or risking that the criminal cases against them will be dropped. To avoid getting cases dismissed, the administration could not conduct the type of lightning-quick prosecutions that it practices elsewhere along the border. Federal prosecutors introduced the mass hearings on immigration charges in California in July, adopting a model that has been in place for years in Arizona, New Mexico and Texas. The hearings soon began running past 6 p.m. regularly. If convicted, first-time offenders can be punished by up to six months in prison. They can be charged with a felony if caught again. Many defendants are unable to make bail because some judges insist they be released to “a third-party custodian” in California, often a relative who is responsible for making sure they return to court. But some family members may be reluctant to come forward if they are in the country illegally, and many live far from San Diego.